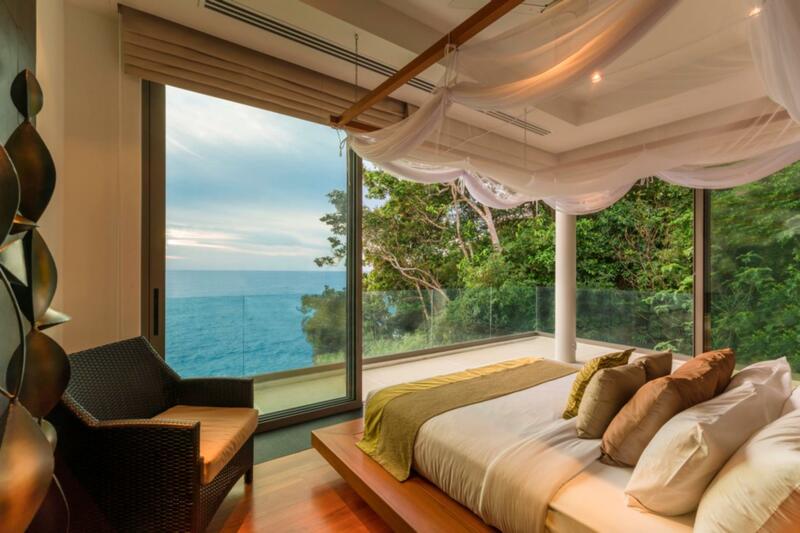 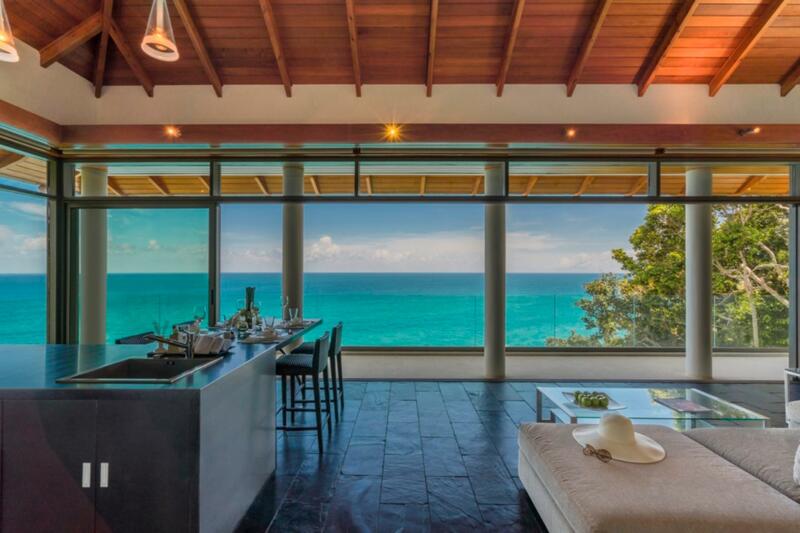 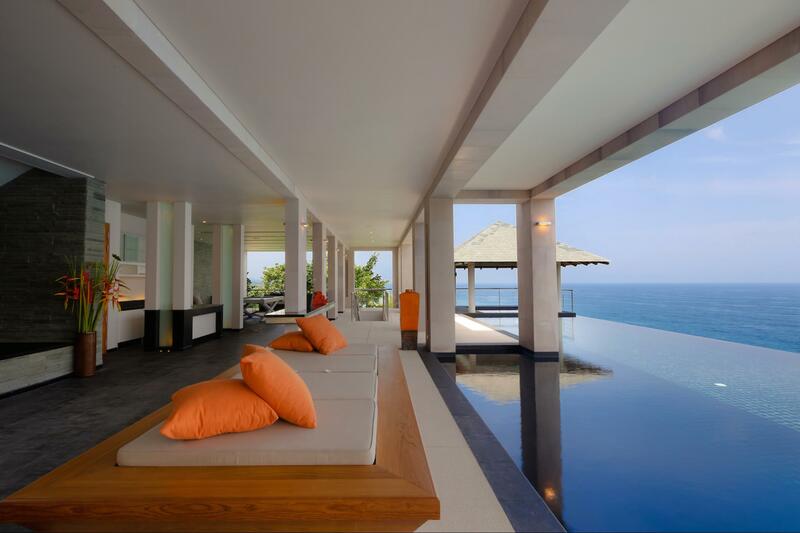 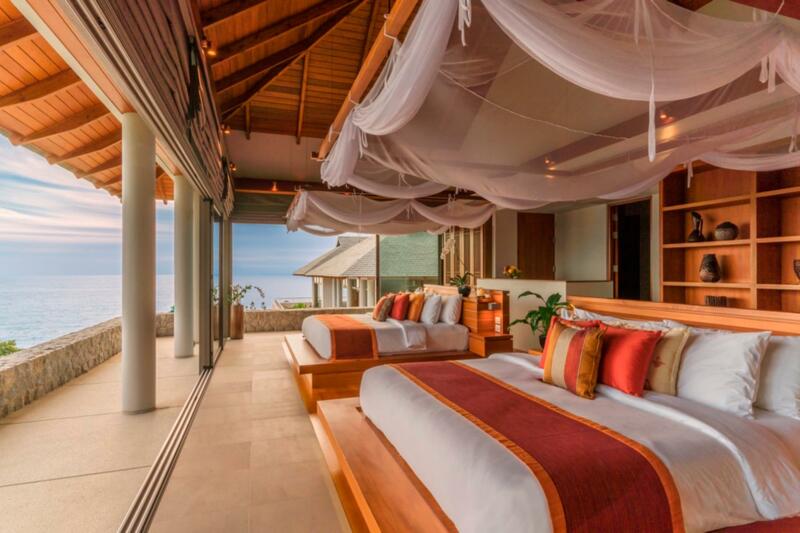 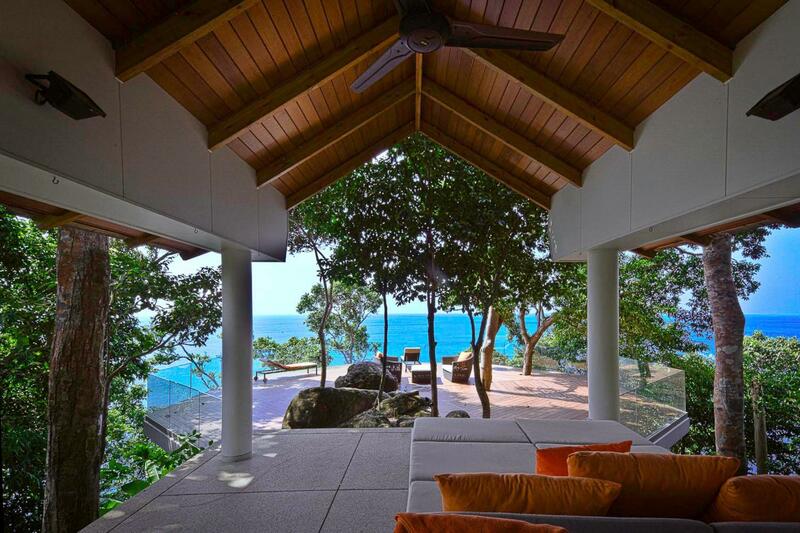 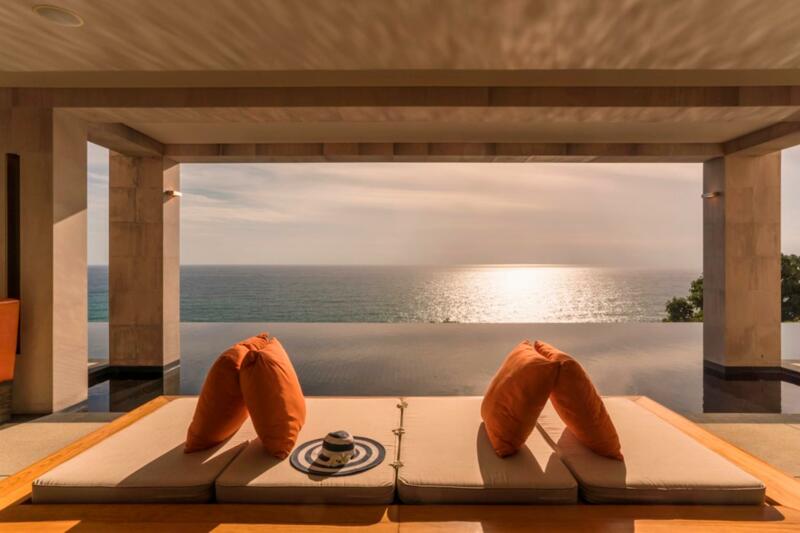 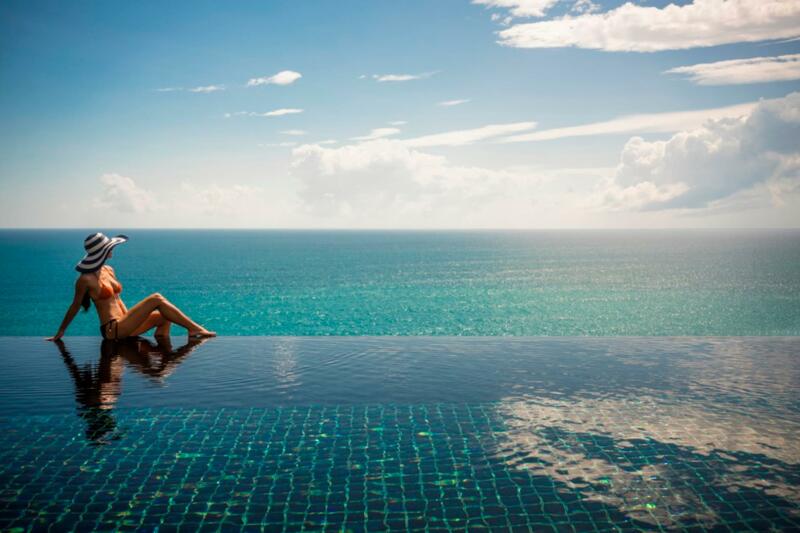 Baan Paa Talee translates to 'house on the cliff' by the ocean. 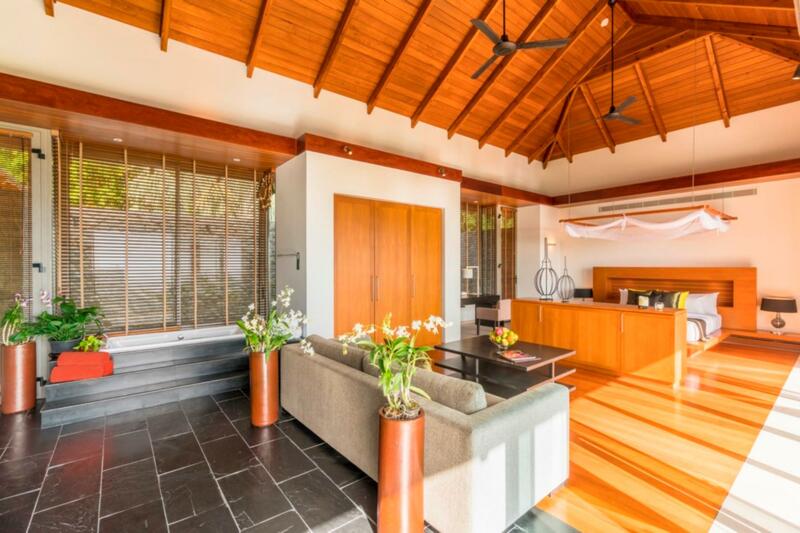 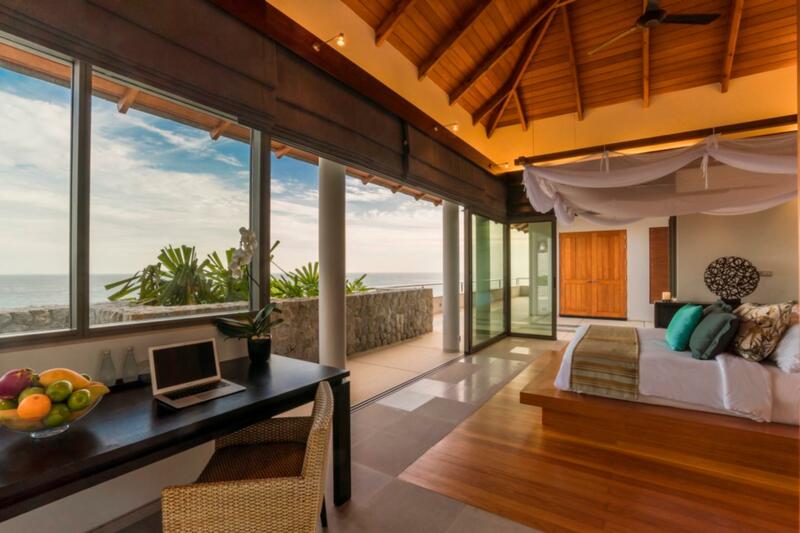 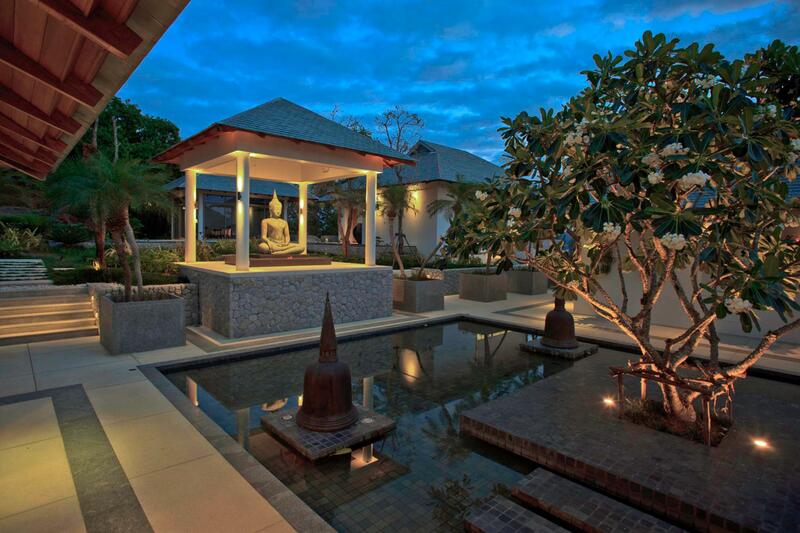 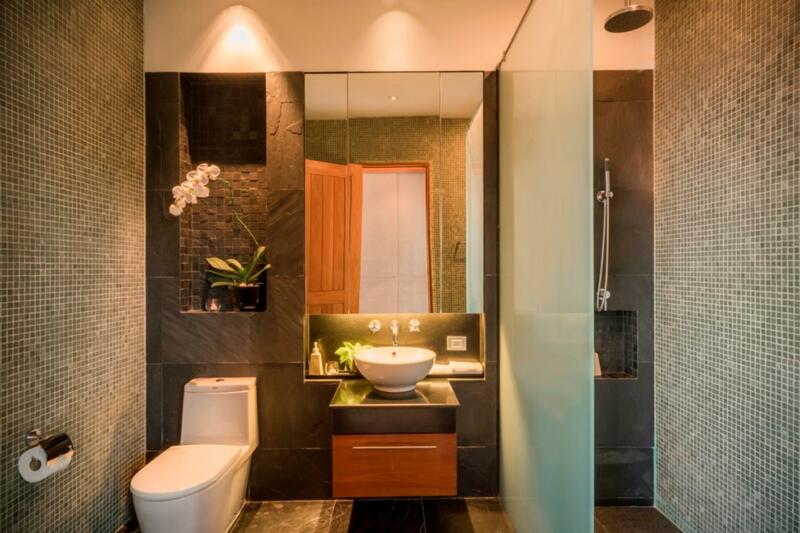 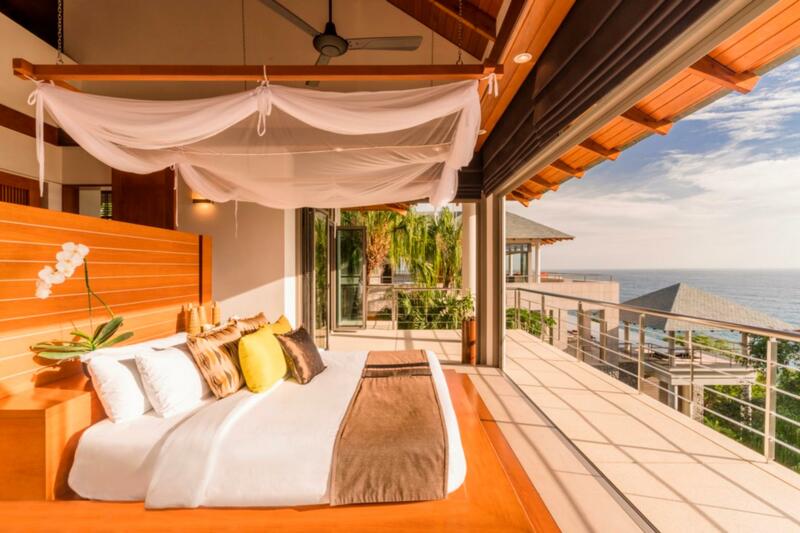 Baan Paa Talee is truly the definition of a luxury villa and what it should be. 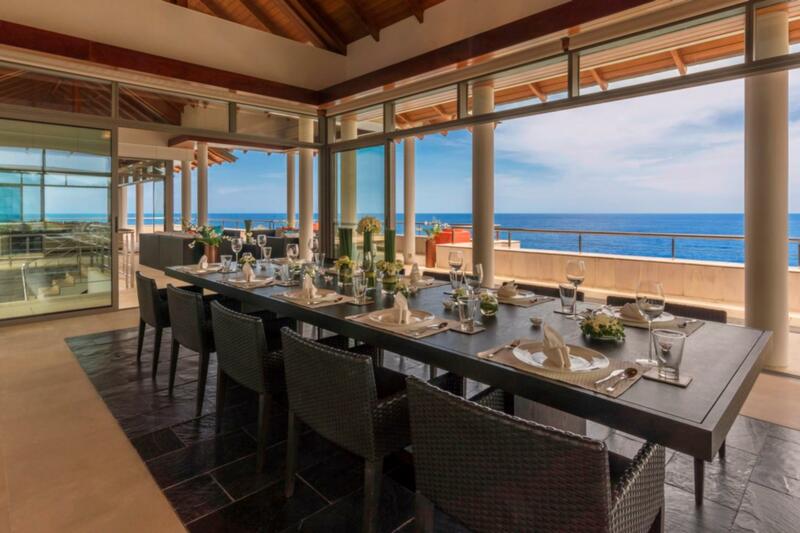 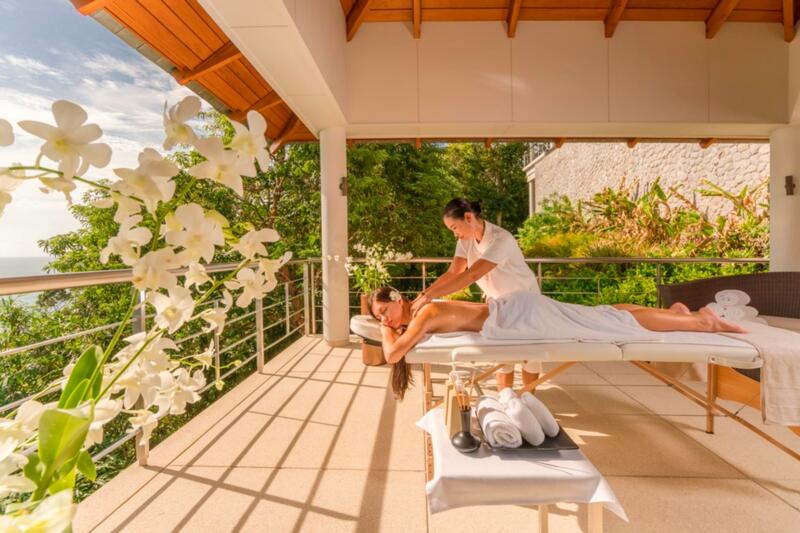 With a full team of dedicated staff, including a gourmet chef, daily maid service and a dedicated villa manager, the villa surly will impress anyone who has a keen eye for luxury experiences. 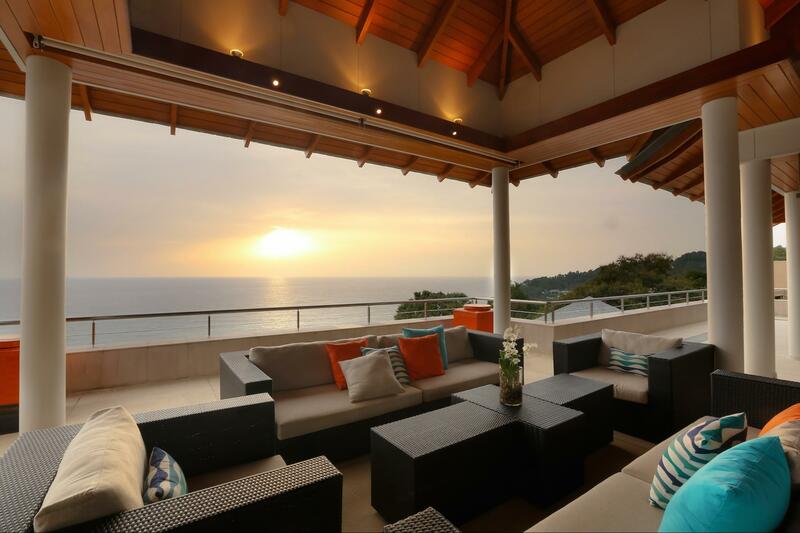 We encourage you to come and join us and make this villa your home. 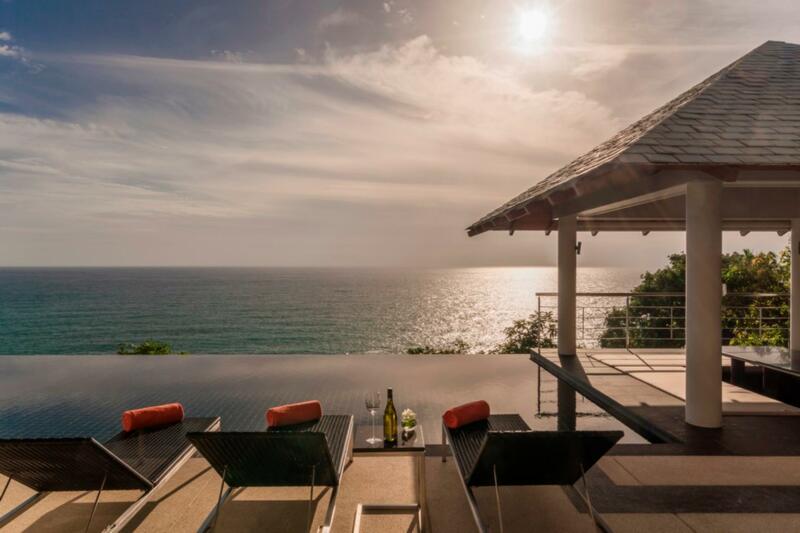 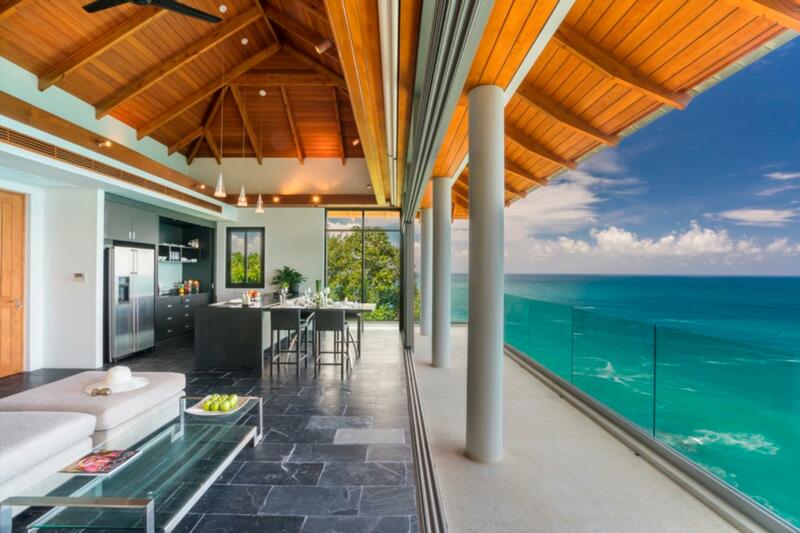 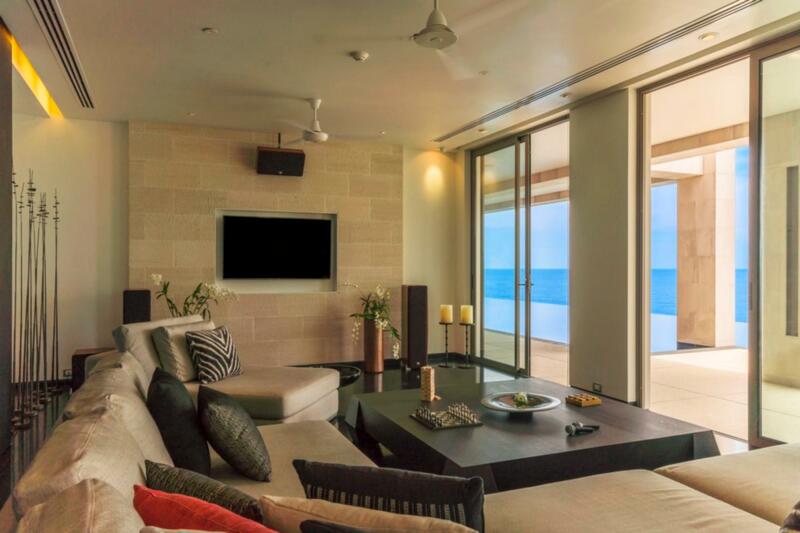 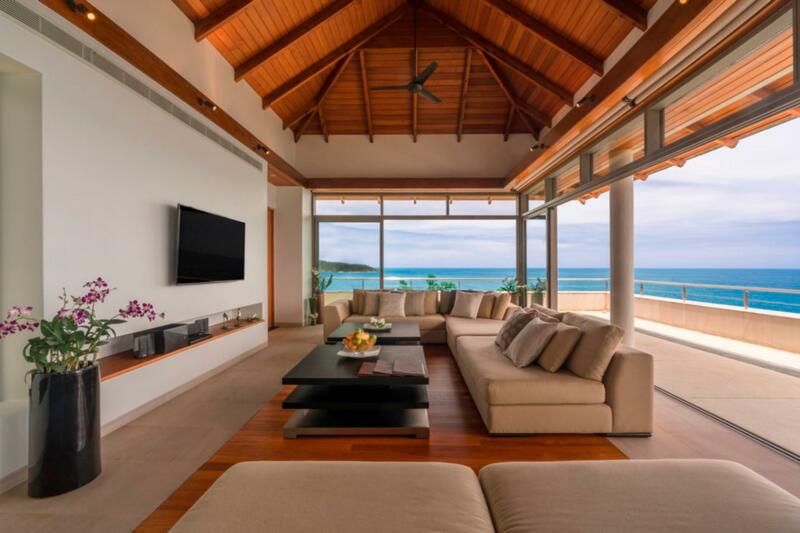 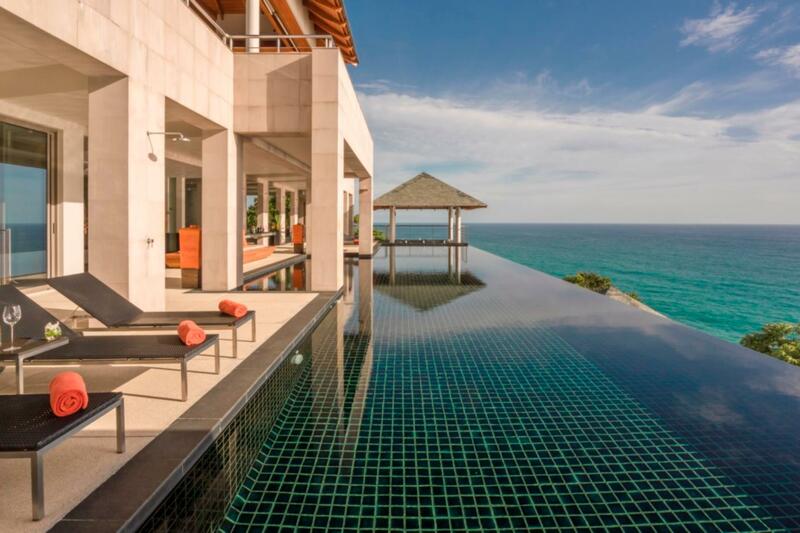 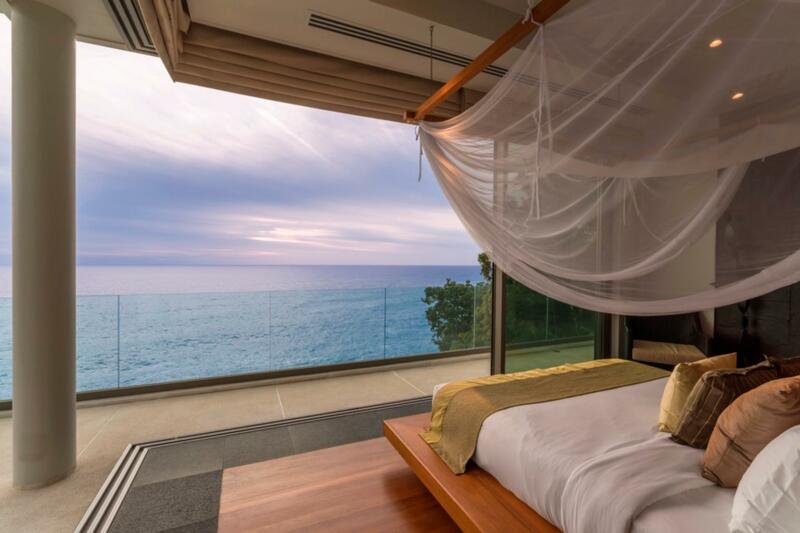 Spreading over 2,395 sqm, this oceanfront 9-bedroom villa hosts a stunning view overlooking the Andaman Sea between Kamala and Patong, Phuket. 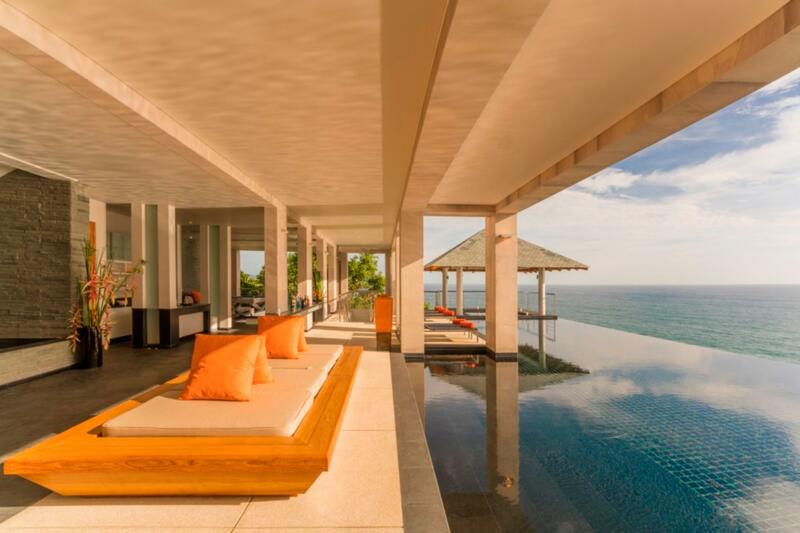 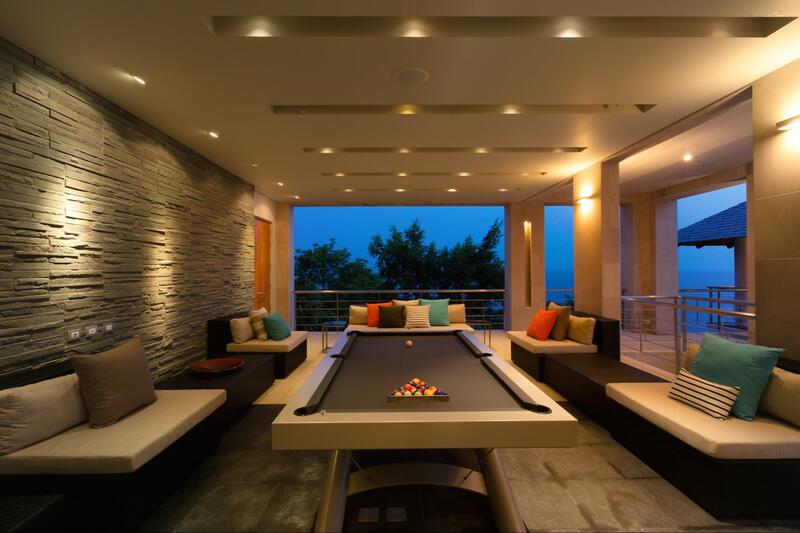 The villa has unique features hosting a garden, several common areas and a 25-meter infinity pool. 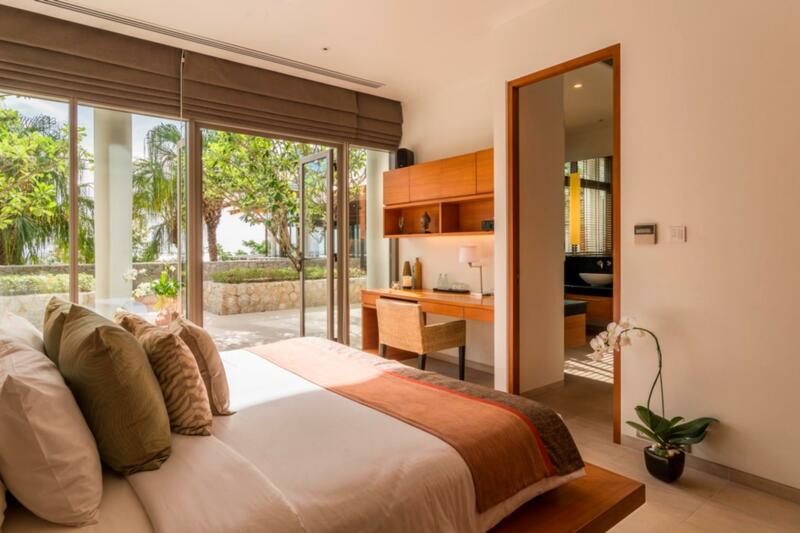 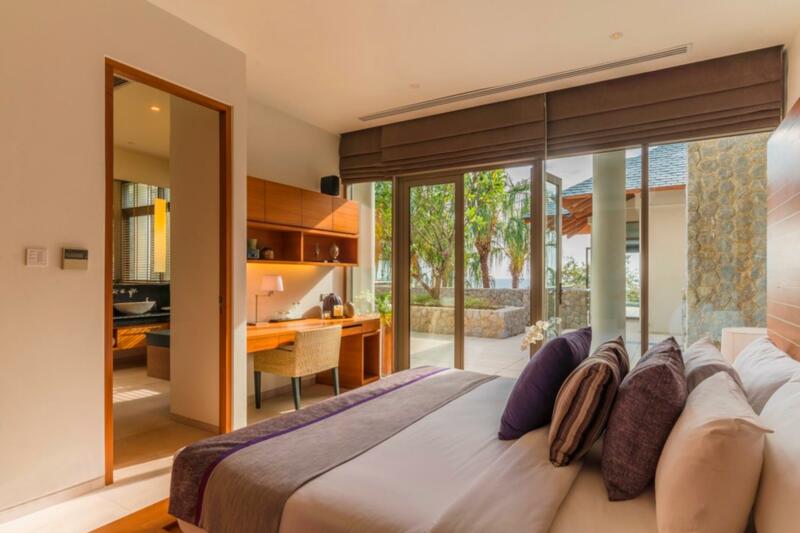 Separated from the main villa, Baan Paa Talee has a separate two bedroom ocean villa with a small kitchen to give guests the closest feel to the beach. 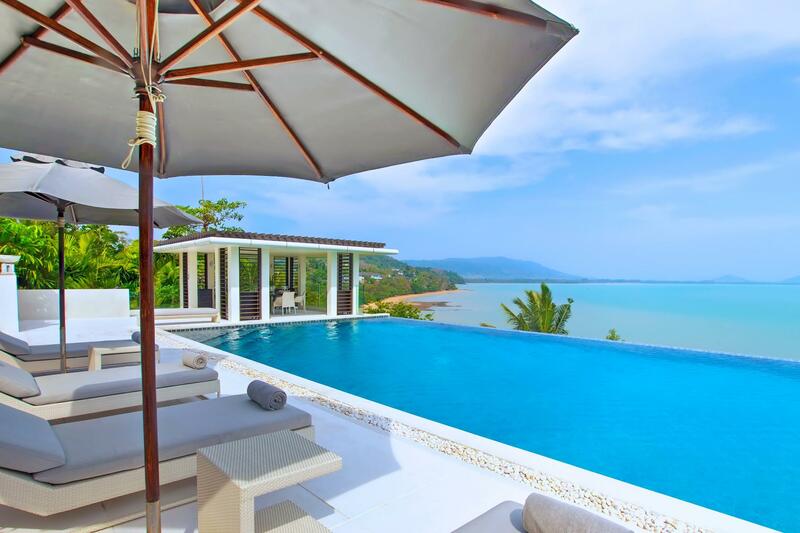 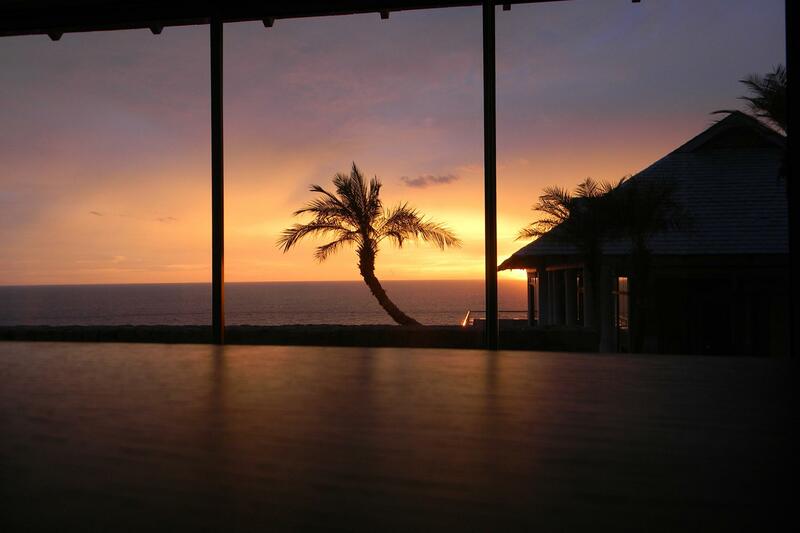 The villa also has an ocean sala with several lounge chairs capable of hosting the most breathtaking sunsets Thailand has to offer. 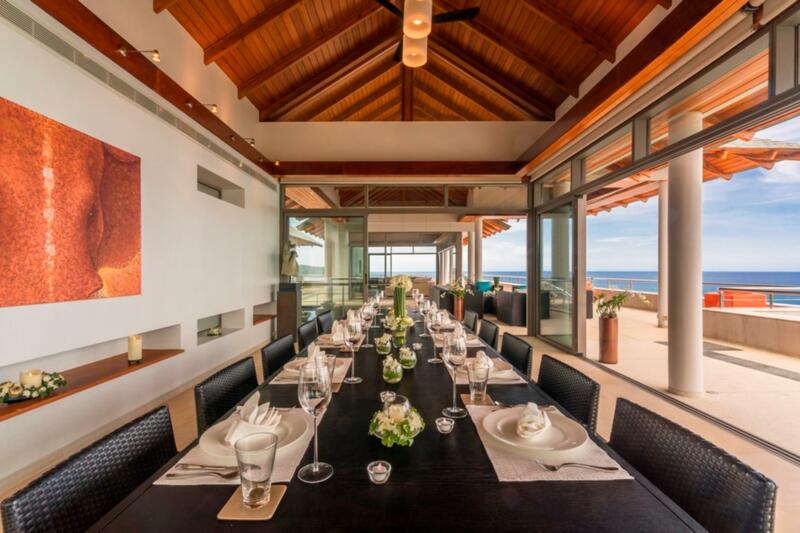 Along with a full team of dedicated staff, including a gourmet chef, daily maid service and a dedicated villa manager, the villa also has a 24 hour concierge service to arrange all of your excursions, yacht charters and in house requirements. 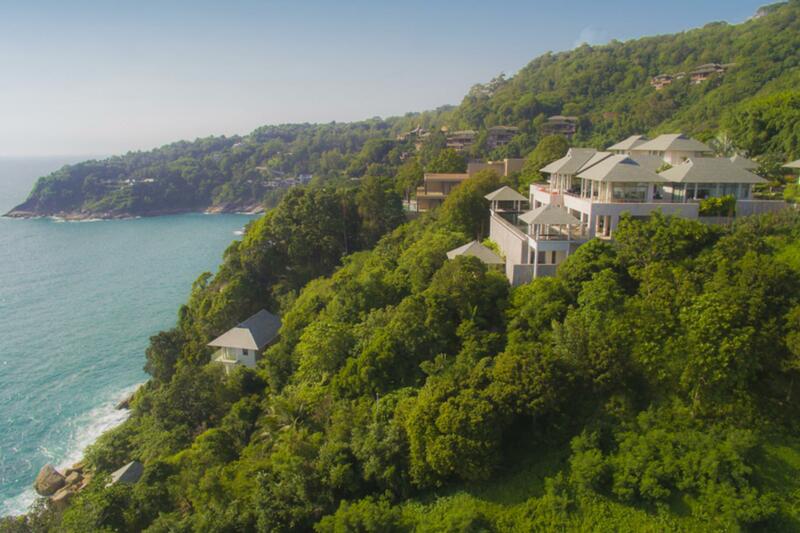 Baan Paa Talee is the ideal location to have a wellness retreat packaged with healthy food, relaxation and meditation. 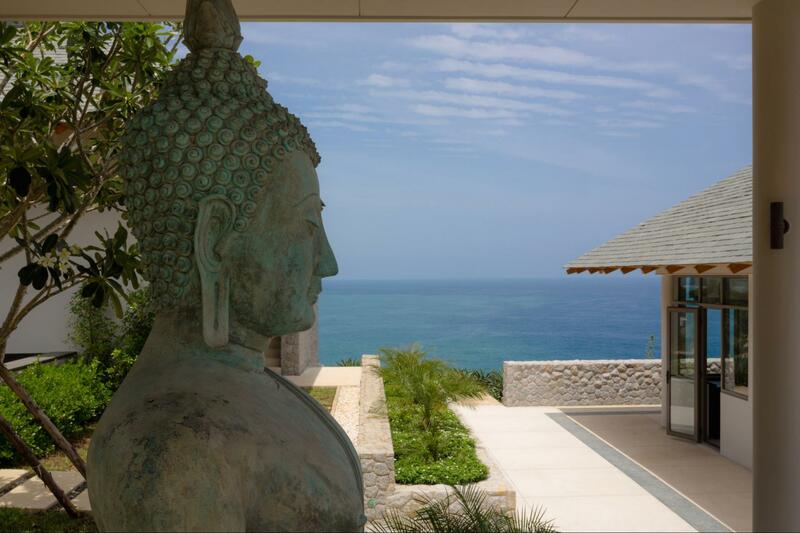 With lots of covered space at the villa, we encourage sport and yoga retreats for groups of all kinds. 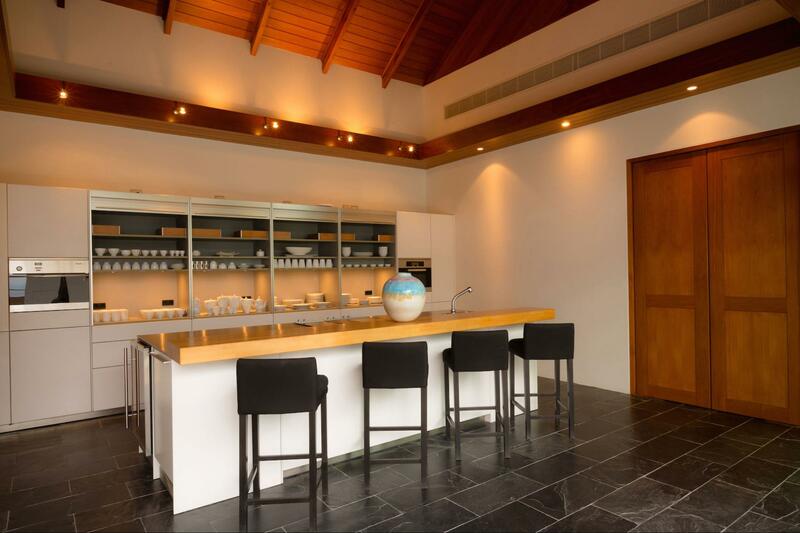 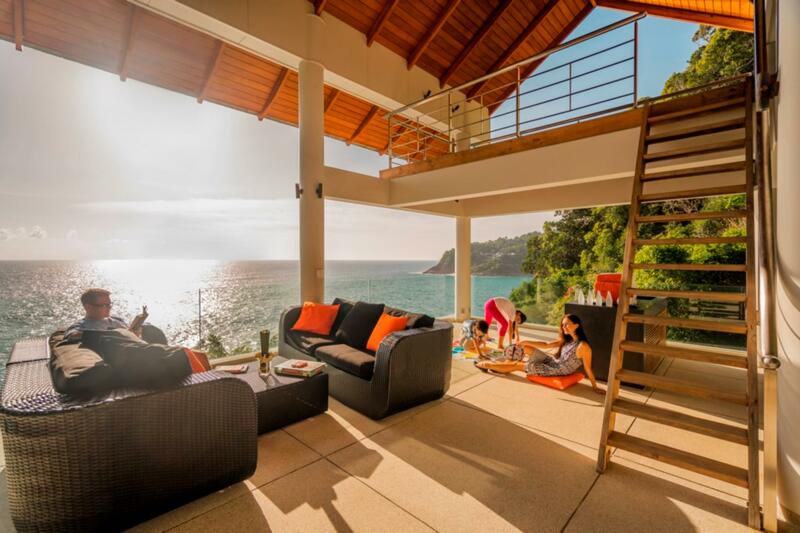 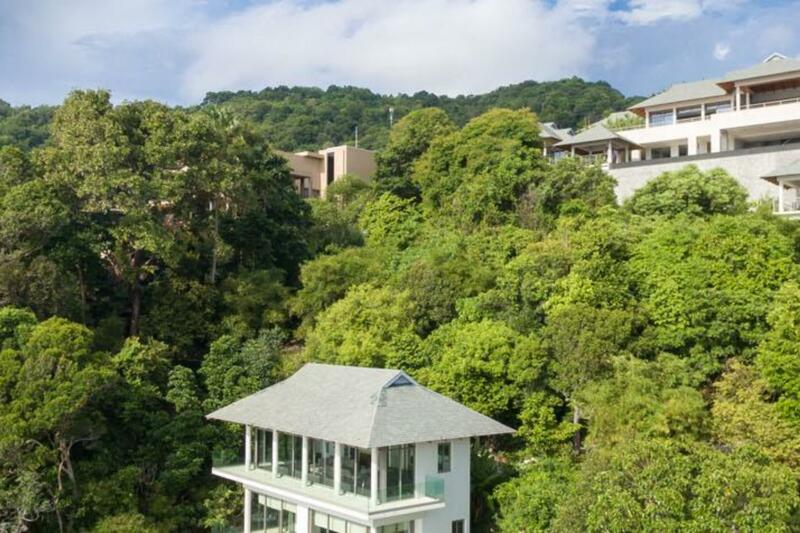 Baan Paa Talee is located in one of the most scenic and mountainous spots in all of Phuket. 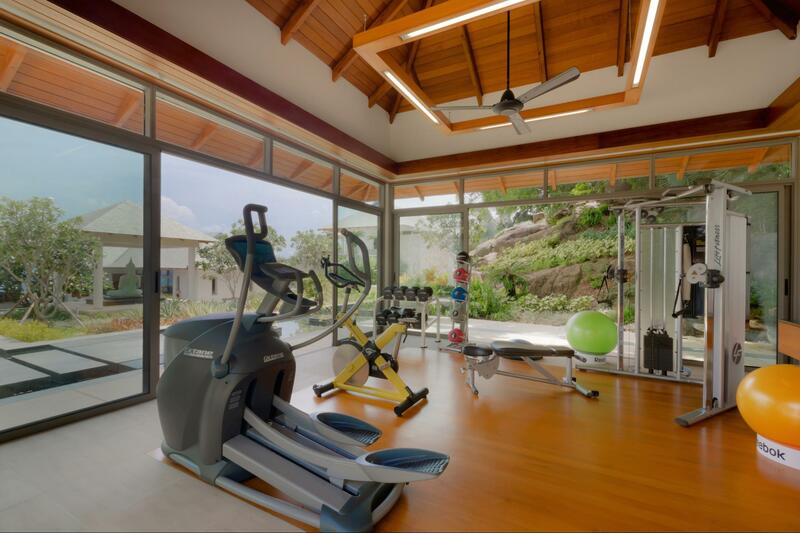 As a result of its location, it makes it ideal for cycling of all kinds as well as hiking. 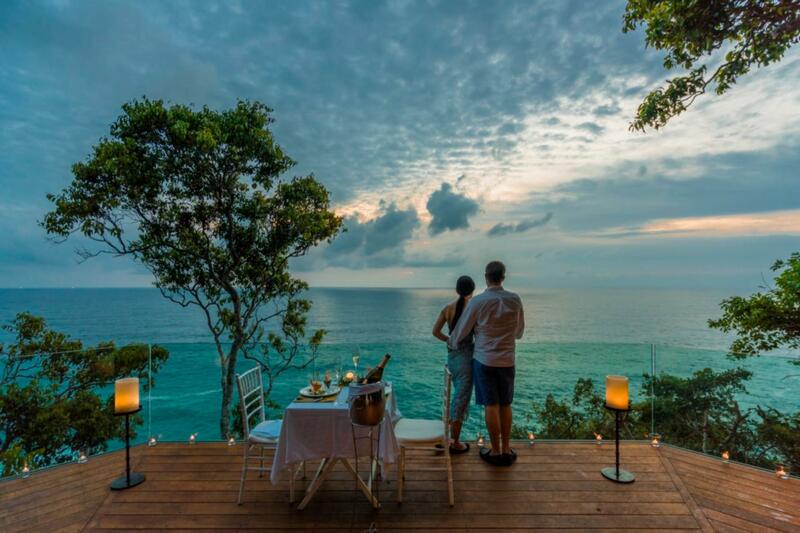 There are predetermined routes or guests can feel adventurous and create their own.